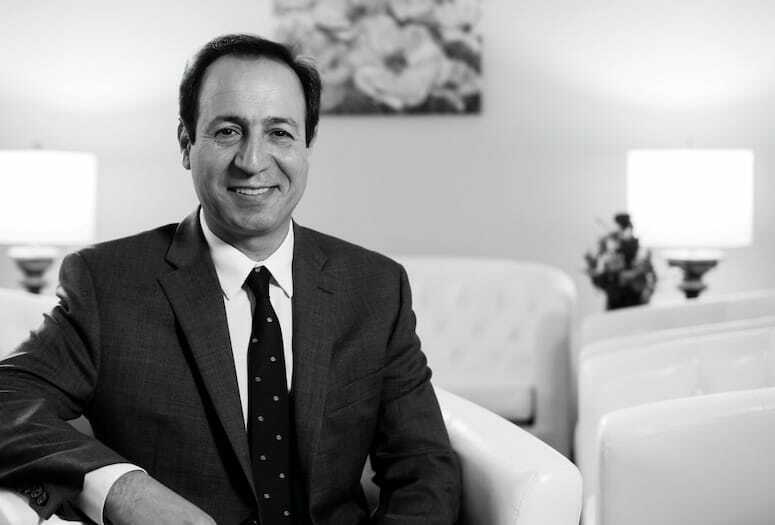 There’s a simple reason Dr. Mehrdad Asgeri went into gastroenterology. “My passion is to prevent my patients from getting cancer, and I’m very, very serious about that,” he says. Colonoscopies are the key, Asgeri explains. “Colon cancer is the No. 3 most deadly cancer. One out of four people walking the street has polyps, and more than one-third of those polyps will turn to cancer.” Removing the polyps identified during a colonoscopy screening quite literally thwarts cancer and saves lives, he says. Asgeri is equally zealous about pancreatic cancer; he spent a year completing an advanced endoscopic fellowship program. For those with symptoms or a family history of pancreatic cancer, an endoscopic ultrasound — a procedure in which a flexible tube is inserted through the mouth and digestive tract to get a detailed look at the pancreas — can mean an early diagnosis without putting a patient through invasive exploratory surgery. In addition to cancers, he tackles more routine problems, such as acid reflux, chronic constipation, and irritable bowel syndrome. They may not be life-or-death conditions, but they can seriously compromise a person’s day-to-day life. “Everyone faces a stomach issue at one time or another, and I want to find them solutions. VIDEO: Dr. Mehrdad Asgeri speaks on his fight against cancer on behalf of his patients.